Recently I came across a customer who complained that their furnace would not work. They had no heat for a few days and needed an immediate repair. Since we had the best customer reviews of all the HVAC companies near Cary, North Carolina, they gave us a call. It was not hard to find the problem. The circuit board was telling me that the pressure switch had a problem. So when I started the furnace up, it was immediately apparent that the draft motor was not running. In the video you can hear the motor hum but the rotor is not turning. Since the motor is stuck, the electric current is being drawn higher and was identified by measuring the amperes on the wires. 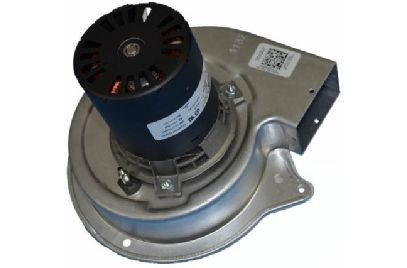 The amperes were higher than the factory label on the motor allows indicating a stuck motor. Replacing the induced draft motor was the solution and the customer was up and running by the afternoon. Call Alexander Heating and Air Conditioning for all your air conditioning repairs.